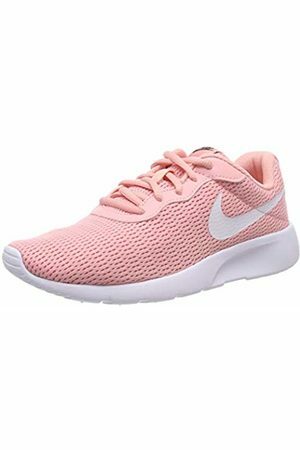 Perhaps one of the world's most ionic sports brands, Nike offers much more than just cult favourite trainers.Shop high-performance sportswear as well as streetwear for men, women and children. 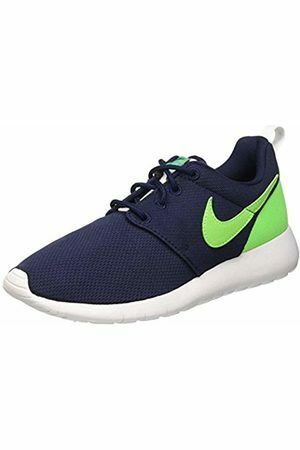 Find 4.134 Nike products from 18 shops on SALE at Fashiola.co.uk. Get up to 90% off on Nike products!